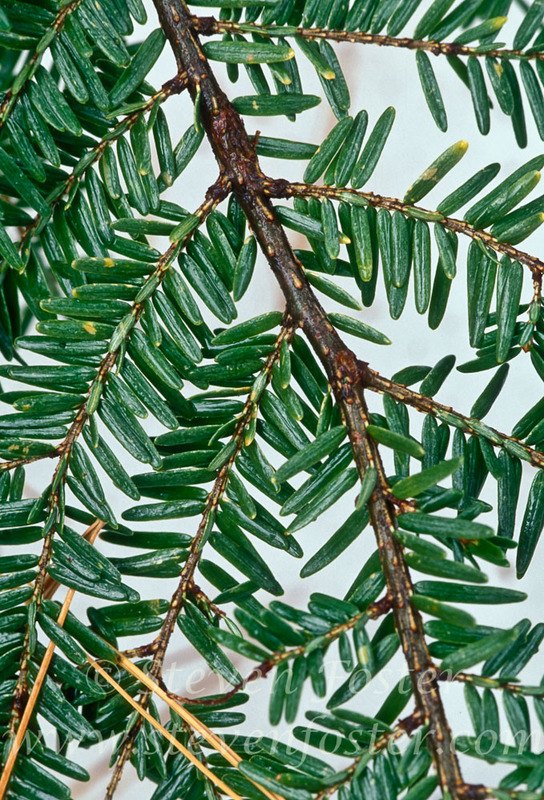 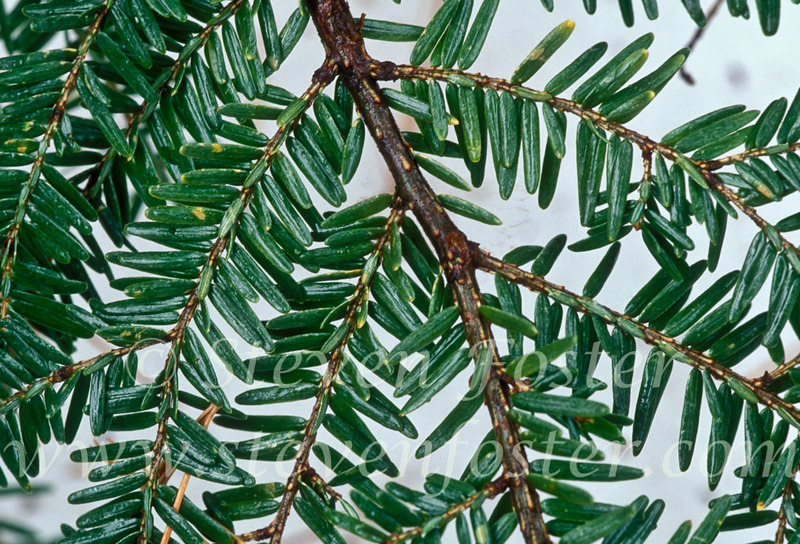 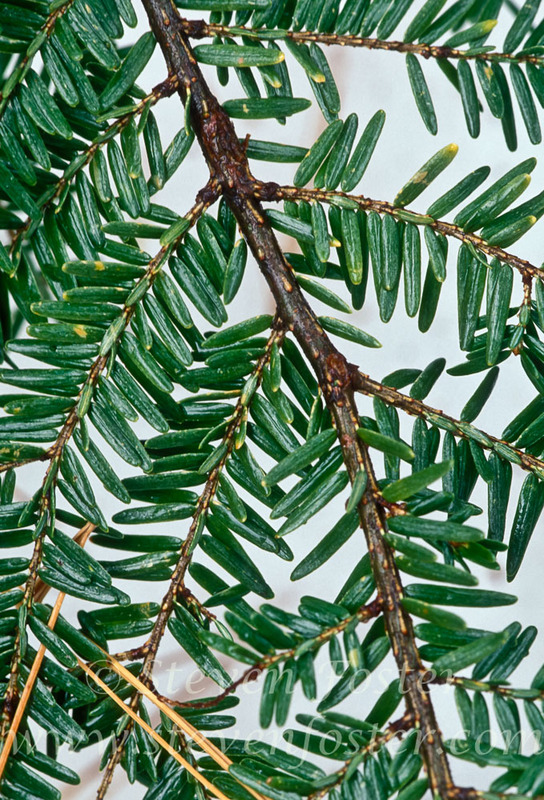 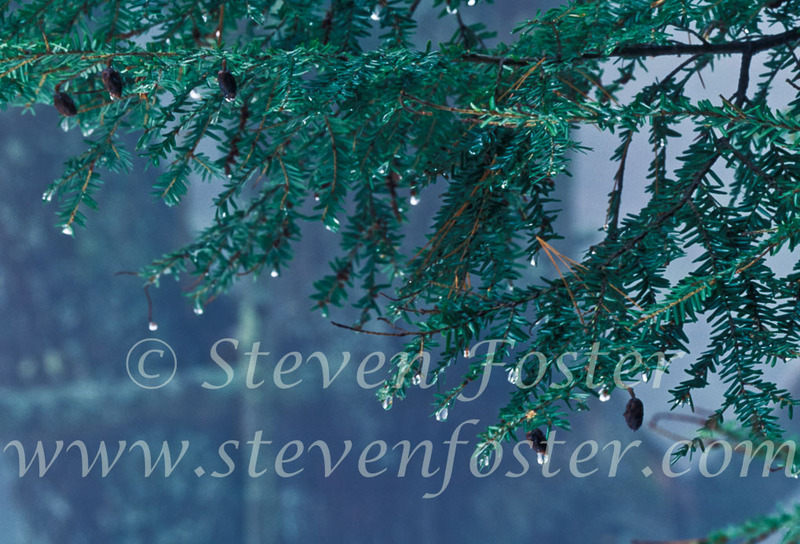 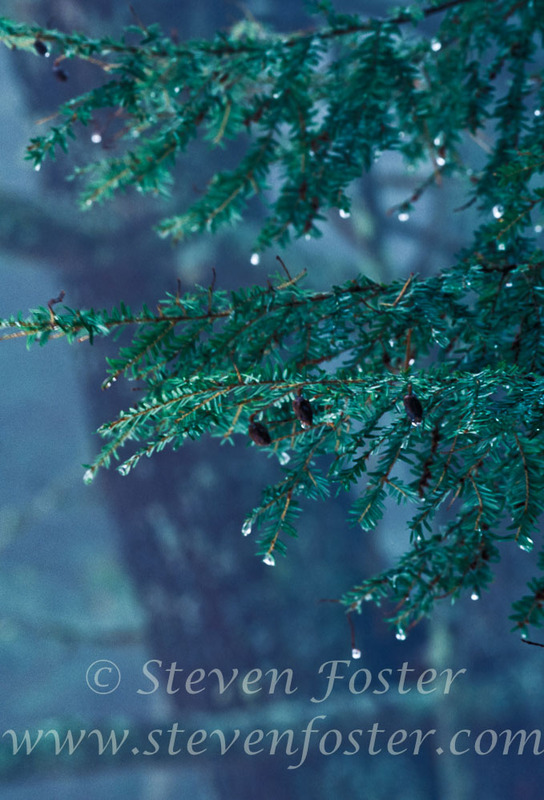 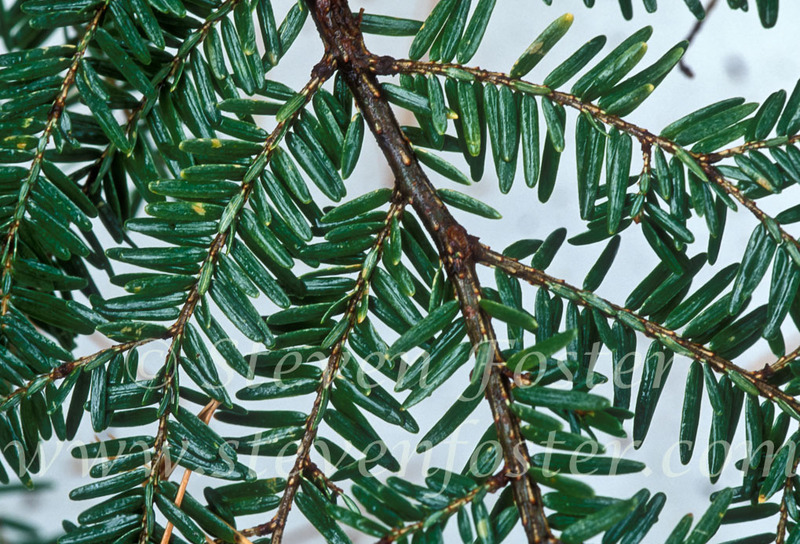 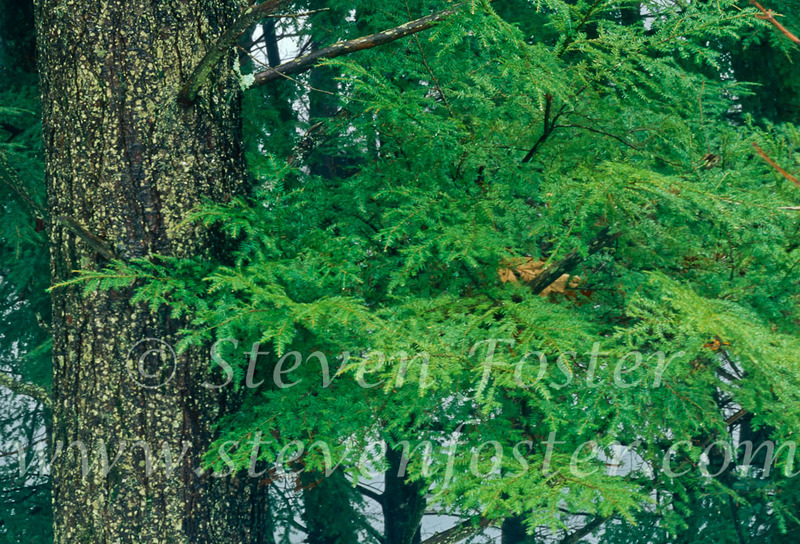 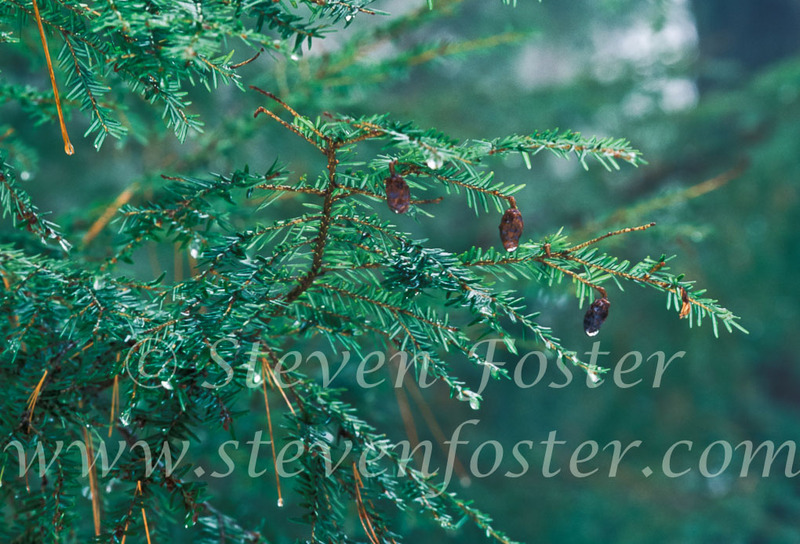 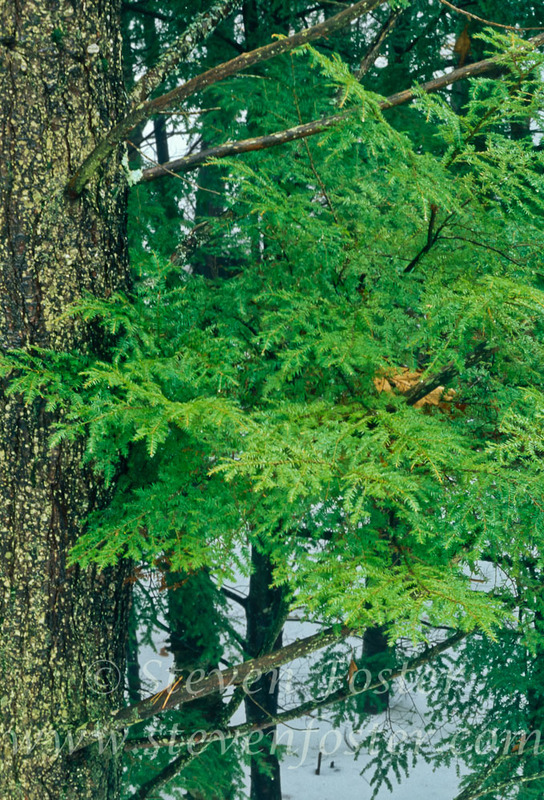 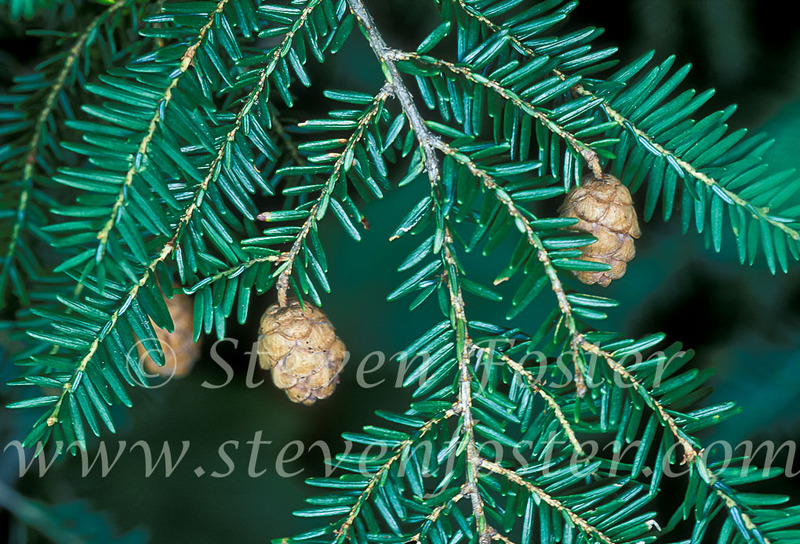 Tsuga canadensis, Canada Hemlock, Eastern Hemlock, Hemlock Spruce. 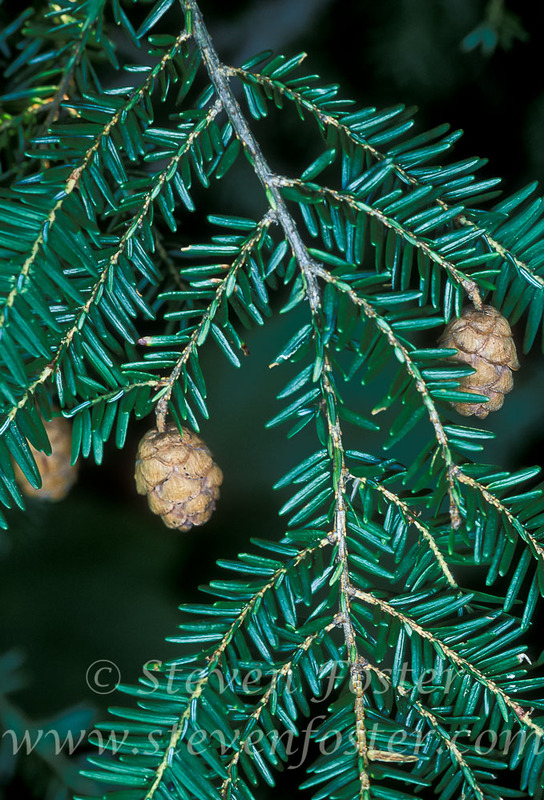 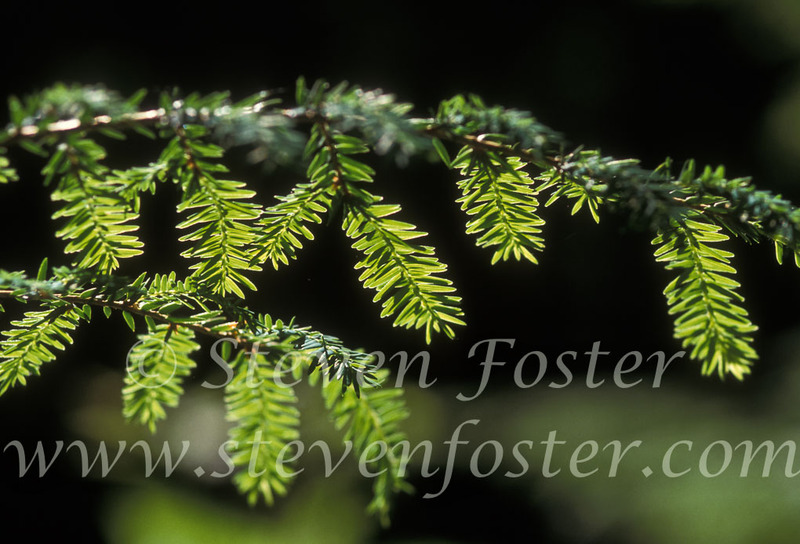 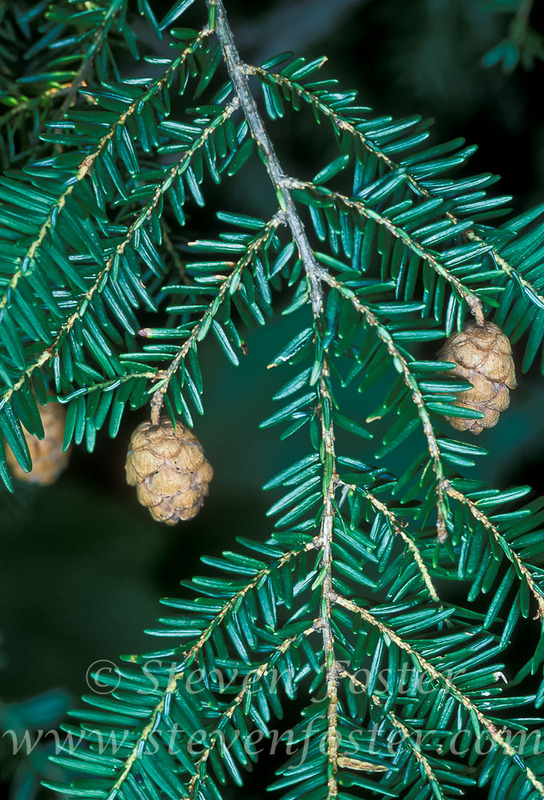 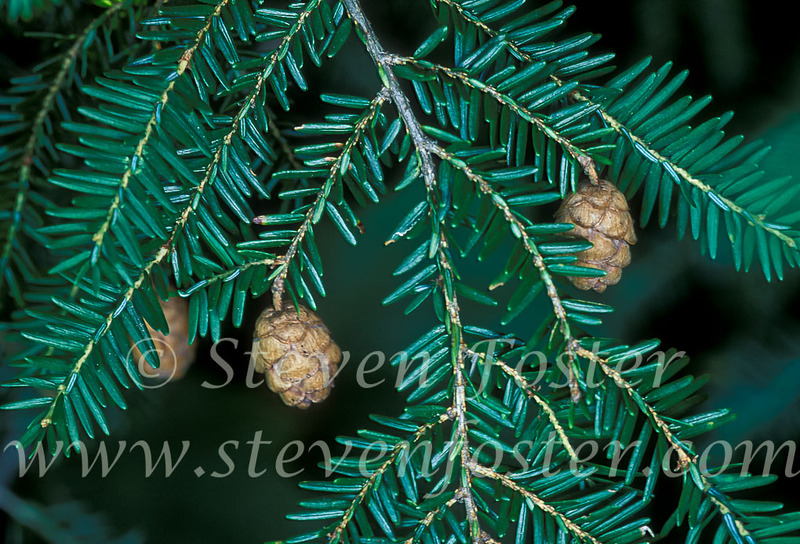 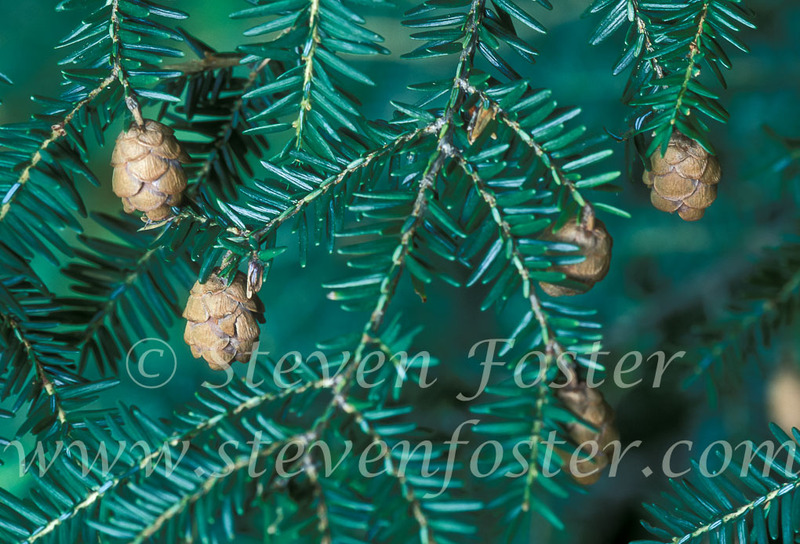 Tsuga canadensis, Tsuga canadensis, Canada Hemlock, Eastern Hemlock, Hemlock Spruce, a member of the Pinaceae, pine family, is native to eastern North America. 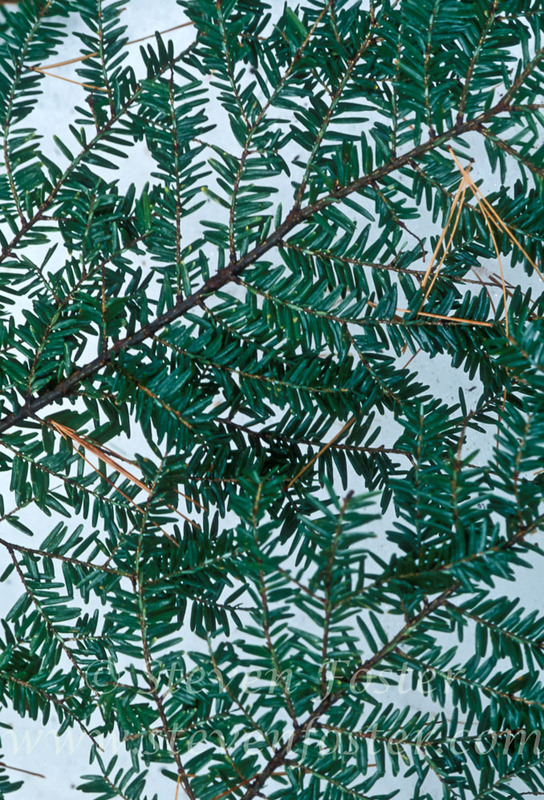 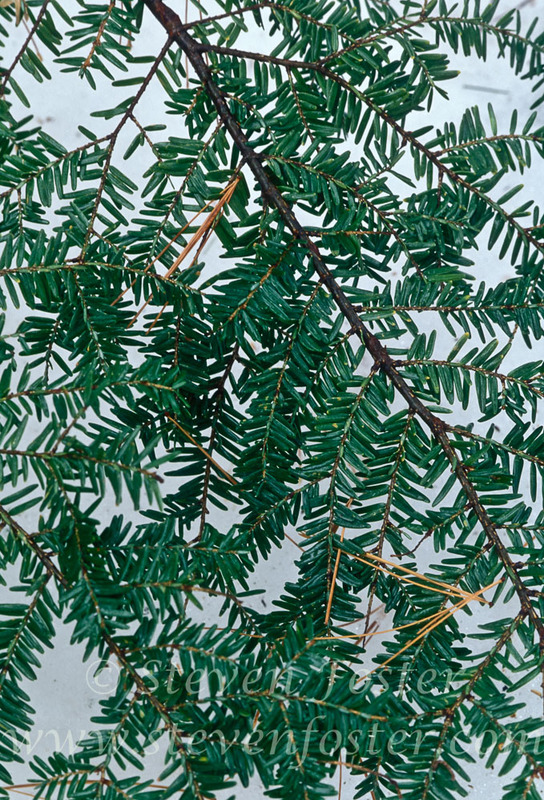 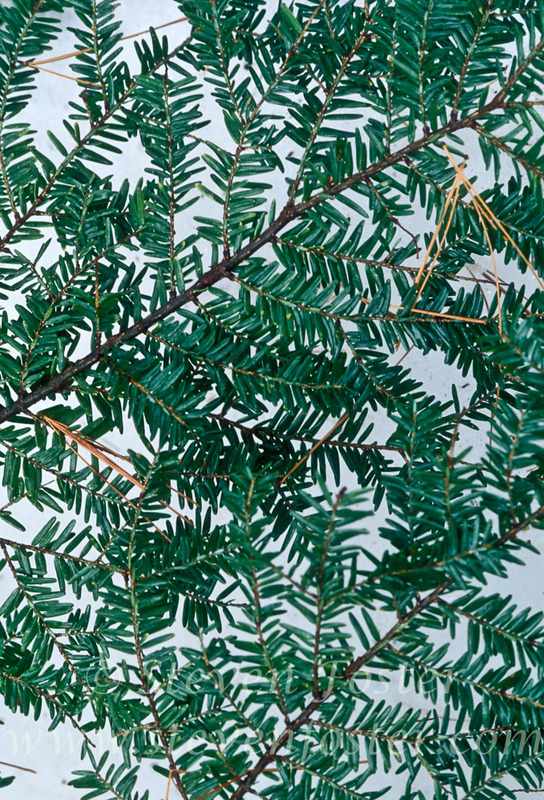 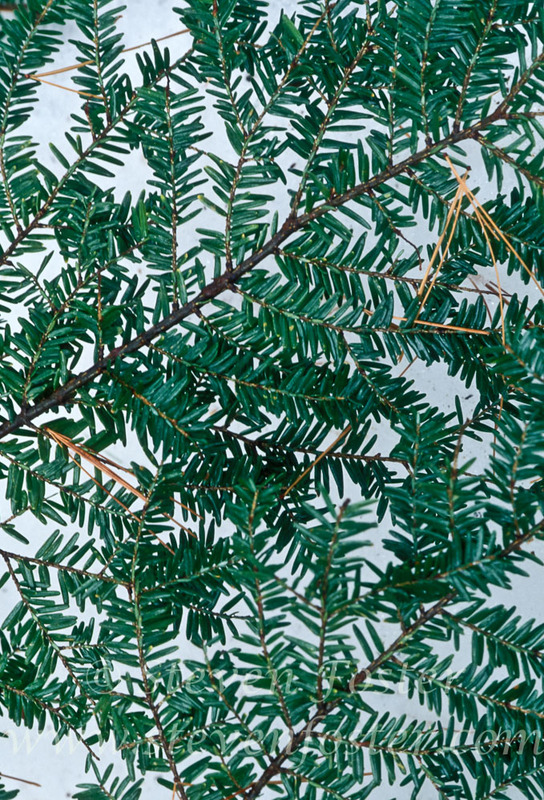 Historically, an important medicinal tree, leafy twig tips once used for for kidney ailments, in steam baths for rheumatism, colds, and coughs, and to induce sweating. 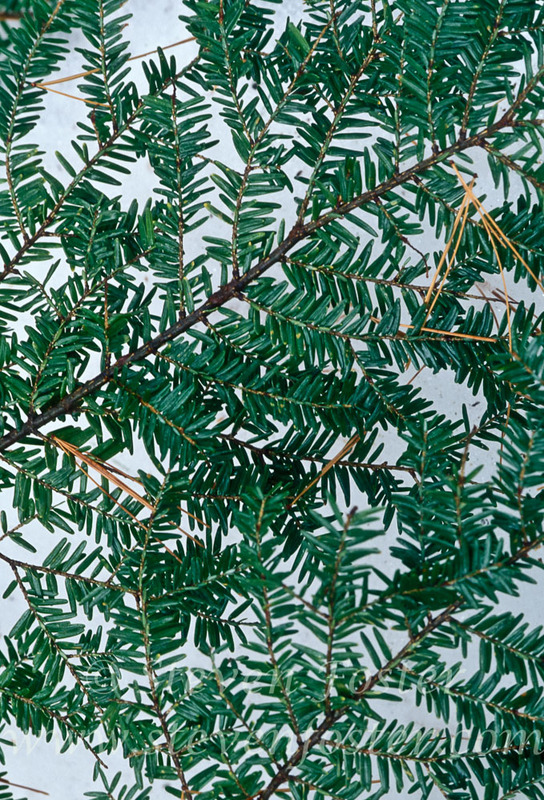 Inner-bark tea used for colds, fevers, diarrhea and scurvy.